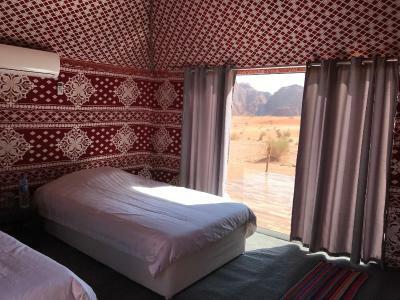 Lock in a great price for Wadi Rum Camp – rated 9.2 by recent guests! Dinner and breakfast excellent. Location is perfect, away from other camps. 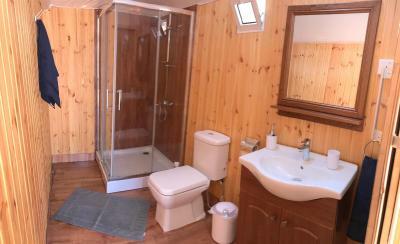 Each room had a private bathroom and a patio for some star gazing at night. Although we arrived late the staff did wait for us in the village in order to pick us up. The location is amazing. The A/C worked properly and heated the room so we were OK in terms of temperature at night. The staff was polite. Facilities in the room were adequate, as you would expect from a place like this. Hamed (owner) was a great host. Dinner was superb. Hamed was a warm and welcome host and we enjoyed the time he spent with us making a fire and talking over dinner in his family's Bedouin tent. Very comfortable room with a huge glass door overlooking the desert with amazing sunrise and star gazing views. Thanks Hamed! An amazing overall experience, great location, great hospitality, dinner, breakfast & Jeep tour in the desert organized by Hamed. The A/C was super efficient on a rather cold winter night in the desert. 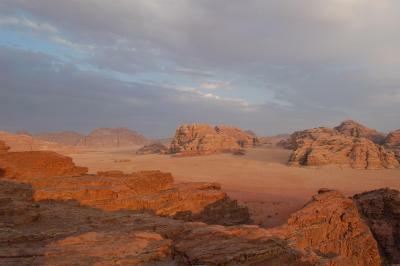 Our experience at Wadi Rum Camp was Excellent. Camp is located around 5 kms from visitor center (Where you have to drop your car and camp people will take you to the tent ). One side mountain and desert on the other side. Rooms were well designed with AC and have clean bathrooms, hot water and other facilities. Staff was friendly and courteous. Ahmed take us to Safari and stopped at different location for site seeing. Hamed the owner – deserve special thanks for the courtesy and other information’s that he shared with us. Thank you Hamed!!. We all are vegetarians so, they cooked special vegetarian Arabic / Jordanian cousin for us. Yes, they also served us the Indian Style masala tea – very will prepared with adrak (ginger powder) and Tulsi leaves. The camp and it's surroundings are beautiful and a world away from my every day - I loved that. The guys were terrific hosts, cooks, and entertainers while we relaxed and unwound. I'll do it again. 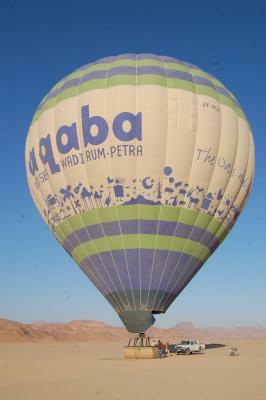 One of our best sellers in Wadi Rum! 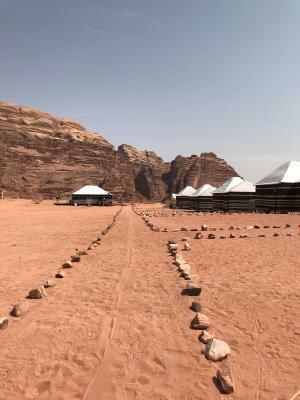 Wadi Rum Camp is located 3.1 mi after Wadi Rum Village. It features a sun terrace and views of the mountains. The tents offer private bathrooms. Guests can enjoy a meal at the on-site restaurant. Guests can enjoy complimentary breakfast and dinner. 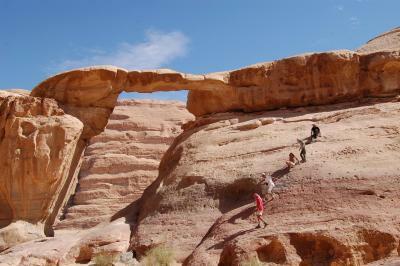 You can engage in various activities, such as jeep tours and hiking. The property offers a free shuttle service. 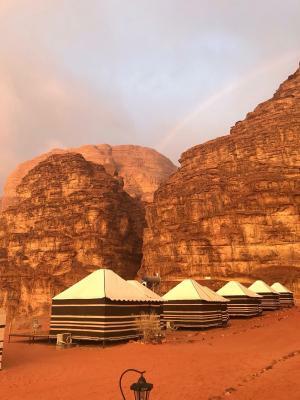 When would you like to stay at Wadi Rum Camp? This tent features a view, private entrance and dining area. This tent features a balcony, soundproofing and air conditioning. 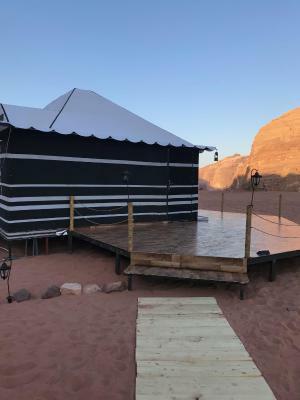 House Rules Wadi Rum Camp takes special requests – add in the next step! Please note that the price includes dinner and breakfast. 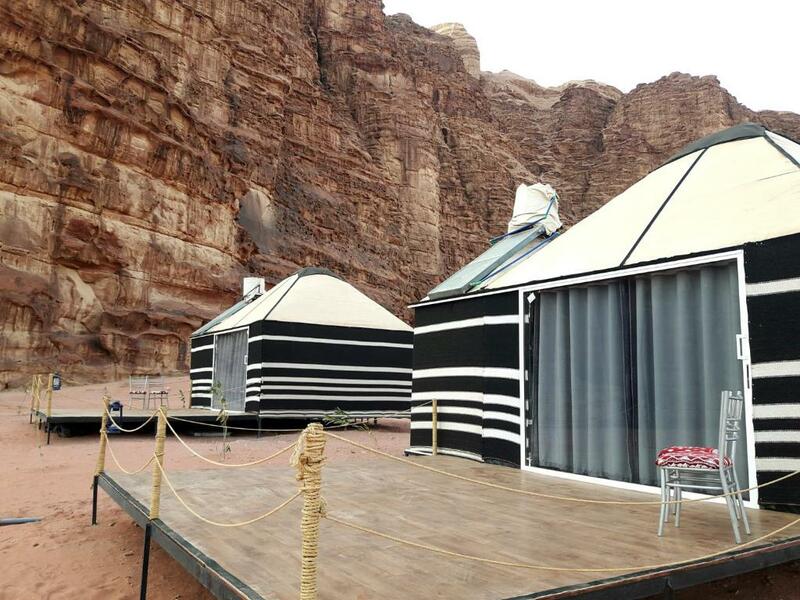 Kindly note that for any transfer to Wadi Rum Camp before check-in or after check-out time, additional transfer fees will be applied. Please note that arrival after 5pm will incur a late check-in fee. 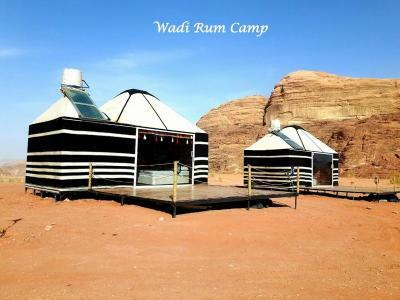 Please inform Wadi Rum Camp of your expected arrival time in advance. You can use the Special Requests box when booking, or contact the property directly using the contact details in your confirmation. Hamed was a fantastic host and shared stories of the traditional way of life The jeep tour showed us around the desert and the important sights We even got to see how our dinner was cooked underground - just fascinating! The view waking up in the morning is breathtaking! Hamed was a truly fantastic host, the location and natural setting of the camp was superb. Nothing was too much of a problem to Hamed and his staff. 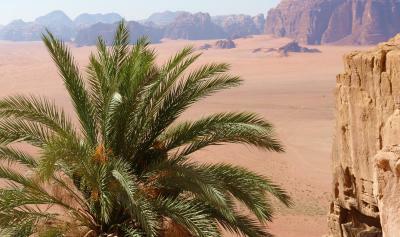 They truly gave you an amazing feel for Wadi Rum, making sure you were in touch with nature. 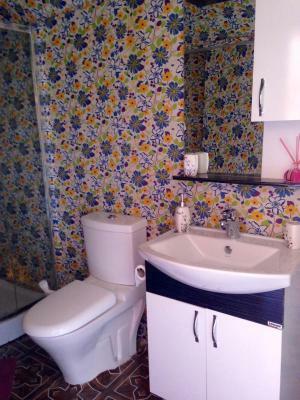 The room was excellent, with a high standard of cleanliness. The food cooked in traditional Bedouin way was delicious and plentiful. 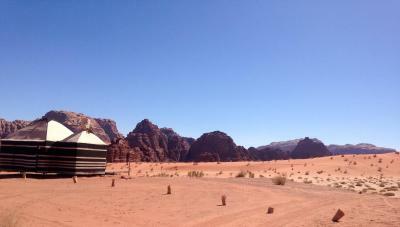 Highly recommend Wadi Rum Camp and its fab host Hamed. The view from the patio was wonderful. Other friends staffs were waiting them before they coming. But my staff so late. We are waiting 20mints more. And he recommended full day tour. But that was no good. I think he is not guide. Just driver. And lunch-tea for 30 mins more, waiting sunset 2hours more. And we didn’t want some place he wasn’t allowed. Do not 3hours more!!!!! 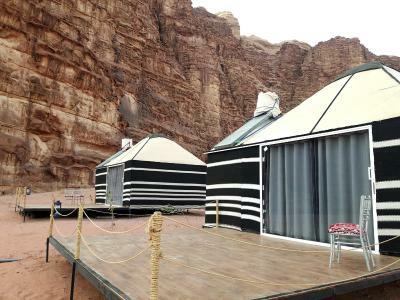 Spectacular views & wonderful experience of traditional Bedouin Tent & food fare. A camp site with a limited number of guests (ie ~15 people) Hamed was a great host with the right balance of response to requests while providing information to enhance our experience. 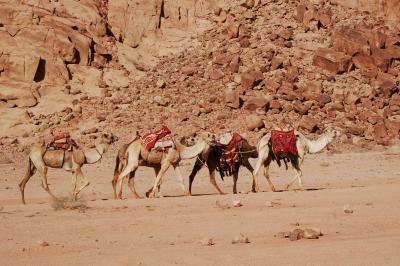 The follow up with taxis transfers & Camel Ride was greatly appreciated. 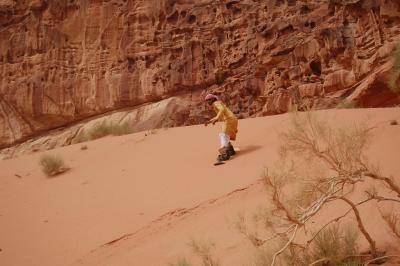 We booked a half day desert tour directly with the camp. The views were beautiful, but our guide could not speak english properly, was about 16 years old and did not explain to us the history of the place. This is the only concern I have, as the rest of the experience was amazing! The accomodation was great, the rooms have a big window that enabled us to watch the stars all night long. 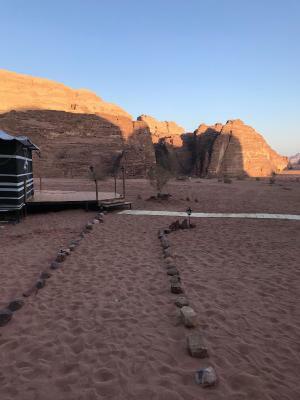 Dinner and breakfast were amazing, cooked in the best bedouin style. The tents were really comfortable and cosy in the cool night. 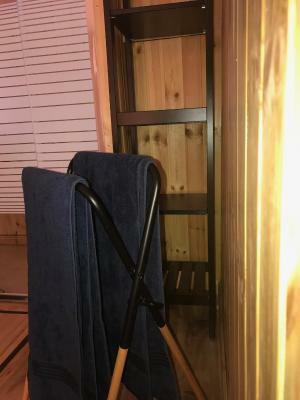 They had heating if needed but the beds had good quilts so we didn’t need the heating. We left the curtains pulled back so we could watch the stars through the huge sliding glass doors. Hamid, the owner, welcomed us and was there all the time. He really cared about our experience, serving dinner and chatting to us during the meal. He speaks excellent English and also was communicate with other European guests in their own language. Dinner was plentiful and cooked in a traditional oven. We ate Bedouin style in a tent which was woven by Hamids mother. After dinner we listened to some music played on the drums and oud. There is no way of explaining the feeling of standing on the verandah and looking out onto the still desert, stars above you and hearing absolutely nothing. There are only 6 tents so there is no worry of loud music or parties. It is a truly wonderful experience. Would absolutely recommend this camp. 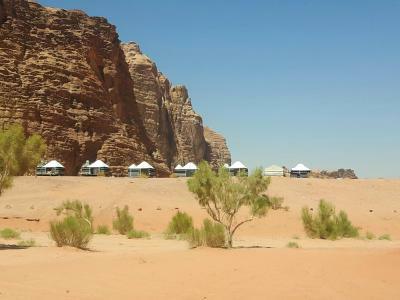 Loved how quiet this camp was with only 6 large units plus the common Bedouin tent where meals and tea were served. Local tribesman played music on his oboe after dinner. Food cooked on the property underground-very cool! Tents were way bigger, cleaner, and modern than ever expected! Toilet was not cleaned in our accommodation so not the best of welcome especially when you’re wanting to use the bathroom. The view is stunning and there is heating and air con so a bonus. Dinner was great. I love the concept of sitting as a group an enjoying your meal together. Met groups from all over the world and it was pleasant evening of exchanging stories. I felt one night was enough. The tents are really nice. 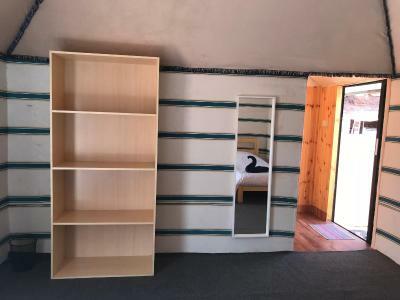 Though they are simple, there is everything you need! 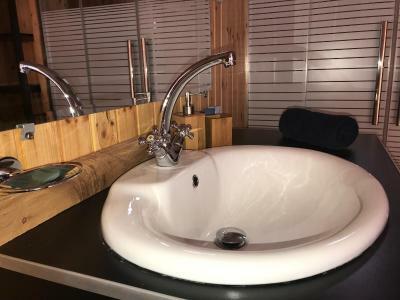 There is warm water an AC for heating in the cold nights and electricity from sunset on. But the best thing about the tents is the view through the huge glassdoors! Dinner and breakfast were also delicious. It was a bit on the expensive side considering the inclusions. Only water and tea provided as part of the package. Would have expected for the price that soft drinks would be included. 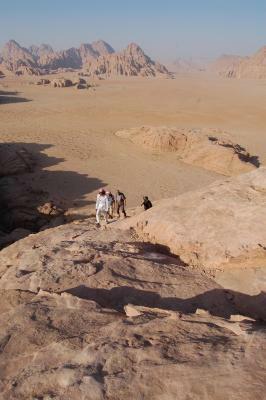 The camp is located in a remote part of the desert away from other camps. 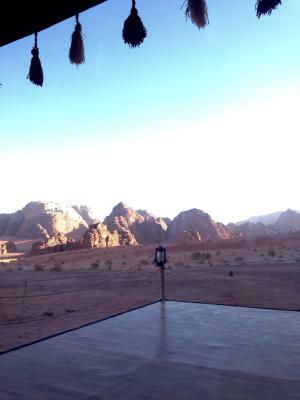 Scenery is beautiful and a true Bedouin experience. 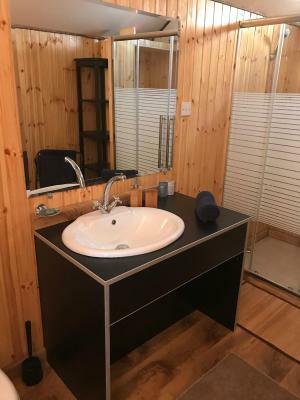 The accommodation is basic but clean. Food was prepared daily and very nice. 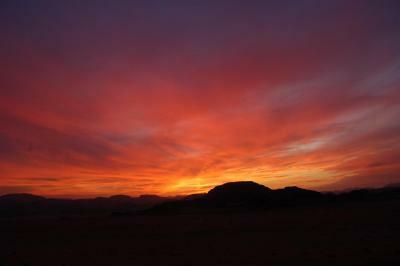 We were made most welcome by Hamed and his family and it was great to experience staying in the desert. The traditional Bedouin meal cooked for us in the evening was delicious and the whole experience was very unique and relaxing.